The quest for authentic Indian flavor ends at Parwaz Overseas Pvt. Ltd. A global player in essential commodities like wheat, rice and pulses, the company has been gratifying a million taste buds for nearly two decades now. High quality products coupled with customer friendly pricing make us a popular choice worldwide. 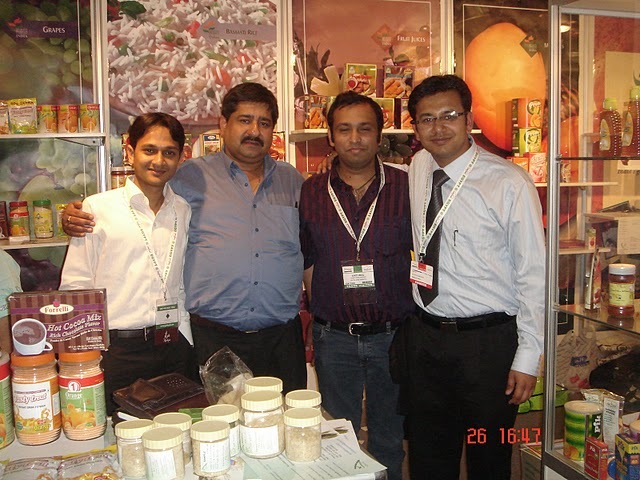 Though the company has a wide range of offerings, it primarily deals with Pr11, Pr14, Pr1121, Sharbati, Sugandha, Resham, Basmati, Rice flour/ powder, and Broken rice, in both DOMESTIC & INTERNATIONAL market. 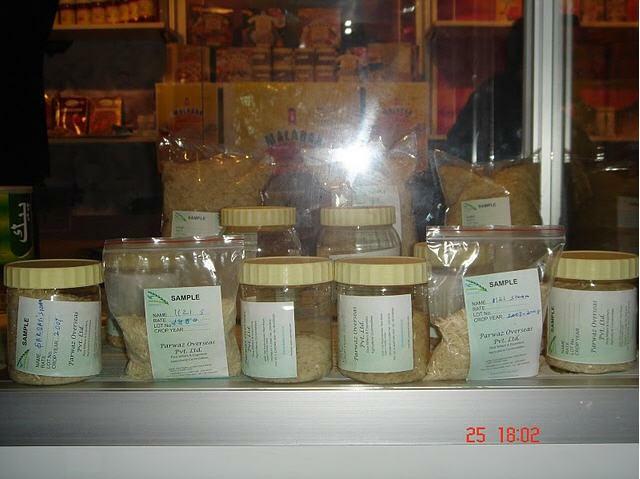 Its forte lies in Basmati and 1121 rice in all forms-parboiled, steamed, raw and brown. In addition, the company is also actively involved with private labels such as Mumtaj, Dajaj, Four Star, Six Star, Butterfly and Steamer. 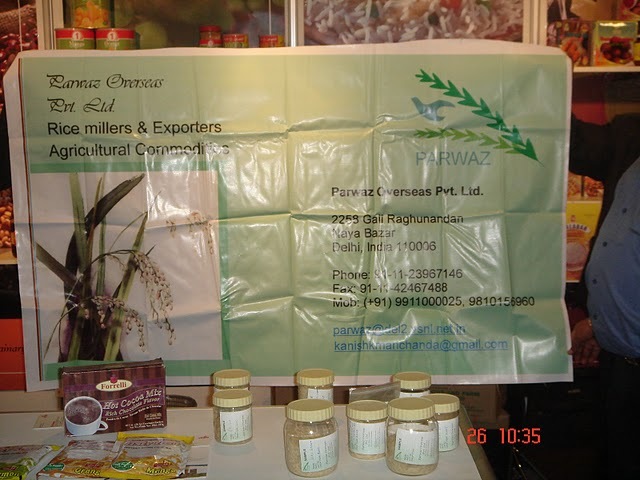 Parwaz Overseas Pvt. 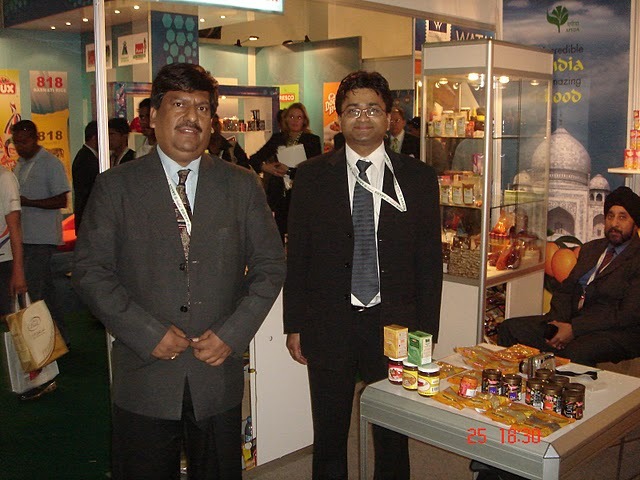 Ltd. was set up in the year 1992 under the able guidance of Mr. Parvesh Manchanda and Mr. Naval Manchanda, the whole time directors of the Company. Taking the objective of the company further, they have made it a known name on the global front. The best way to know the exact requirements of customers is to get in touch with them directly. This is the main reason why Parwaz Overseas Pvt. 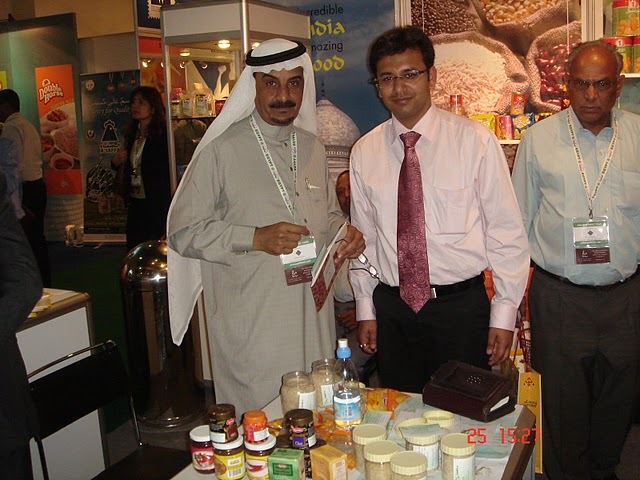 Ltd. has been regularly participating in Gulf Food Festival since 2008. The response and feedback of the customers and visitors has always been overwhelming and encouraging.